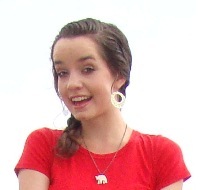 Priscilla Anne Marie Vogl Being able to meet such amazing kids at my volunteer placement. They were truly memorable! The chance to explore north India during the weekends with an amazing group of other volunteers. 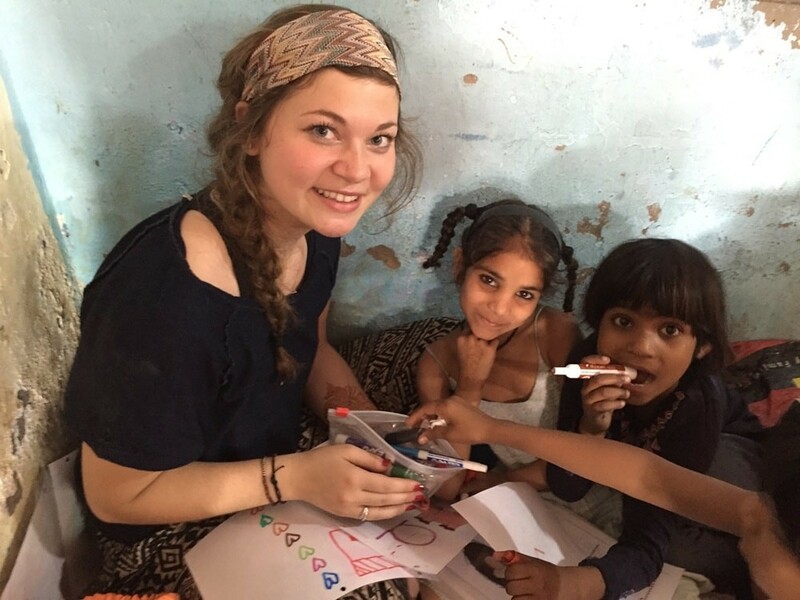 Summer Volunteer Program in India has been designed for those who are looking for meaningful travel and volunteering experience for a short duration of 3 weeks. 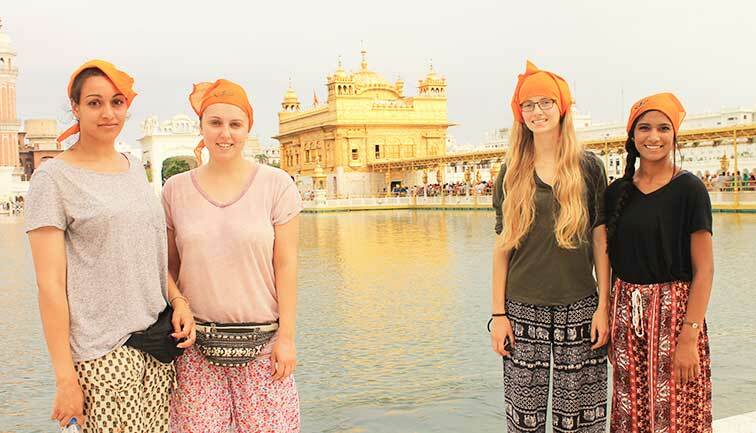 Covering the cities like Delhi, Jaipur, Agra, Dharamshala and the Golden Temple City of Amritsar - the trip encompasses all important experiences offered by Northern India. As you’ll travel to India, you’ll get to know the land is much more magical than it appears in the pages of books and novels. Visit the bustling markets of Delhi, binge on the lip-smacking street food. 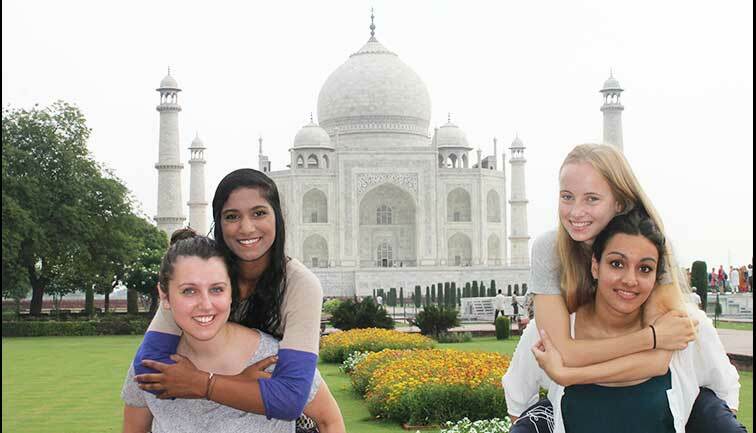 Travel to Agra, and witness the beauty of the Taj Mahal. Travel to Jaipur and savor the taste of delicious Rajasthani cuisine. 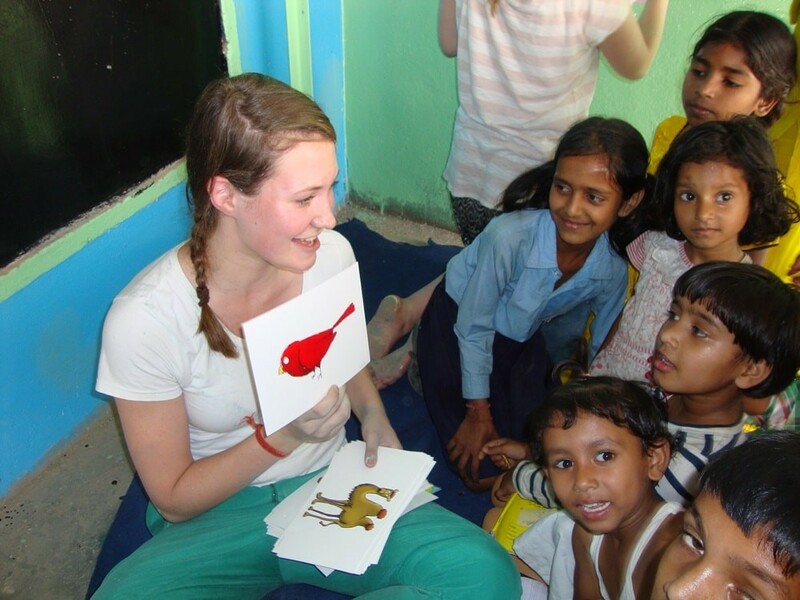 Volunteer with the kids in the picturesque Himalayan town of Palampur. Attend Yoga and Meditation classes. Go for the weekend trek and explore the Himalayan trails. 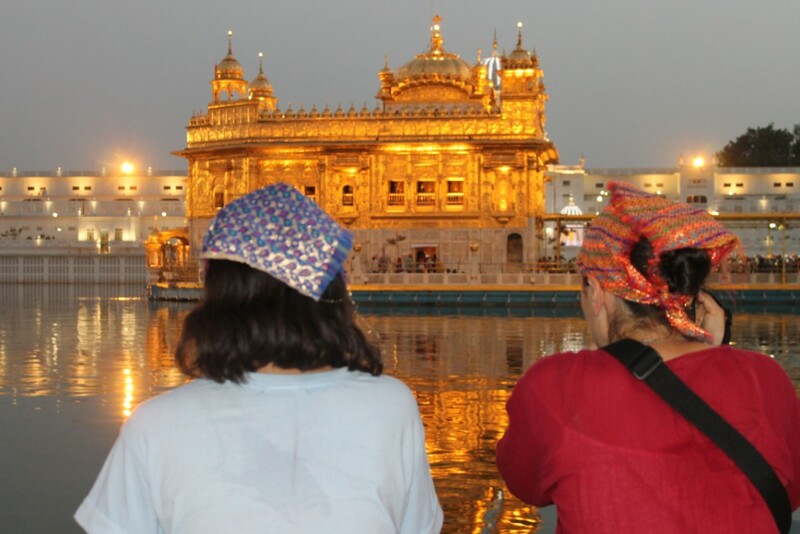 Travel to Amritsar and visit the Golden temple. Meet some amazing travelers from other parts of the world. Arrival in Delhi - On the Program Starting Date. Volunteers/Interns are provided accommodation in a volunteer house or in a homestay (on request) accommodation managed by the local coordinating team. Two meals a day (Breakfast and Dinner) are provided to the participants from Monday - Saturday. 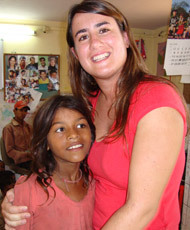 You would be staying at one of our Volunteer home base in South Delhi. The accommodations are neat and clean. 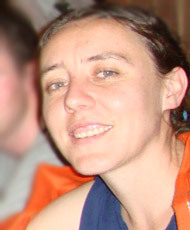 Accommodation is shared amongst volunteers on the ‘same gender sharing’ basis rooms. Air conditioning facility is provided during the night in the volunteer home accommodations. Wifi internet is also available for your convenience. The homes are close to useful amenities like banks, ATM’s, currency exchanges, restaurants, cafes, and shopping arcades. All placements are around 10 - 30 minutes from the accommodation. Volunteers/Interns will be shown their placement site on the first day of work. On Sunday, participants are free to eat out and explore the different gastronomical delights that Delhi has to offer. Some volunteers/interns are also provided accommodation in the project premises itself. For example - Volunteers working in the orphanage project can be provided accommodation in the project premises itself in a separate room that is allotted for volunteers. All meals will be provided to the volunteers in that case. When volunteering in Palampur, you will be living in a beautifully built volunteer house in the lap of Himalayas with an in-house and all basic facilities to keep you comfortable and safe. When traveling, living is arranged in a 3-star hotel with all facilities and on a same-gender sharing basis. There will be an orientation session on the first day of the program. 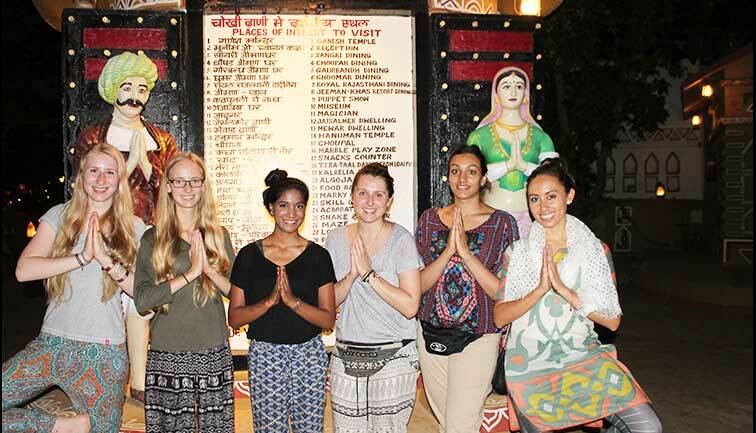 Volunteers/Interns will be told about India in general, and about their specific project and if there’s any question, our in-country coordinators will be glad to reply. To give a proper feel, mostly Indian food will be provided to the volunteers/ interns. Breakfast - Paratha, Bread, Tea (chai), Jam, Butter, Porridge etc. Volunteers/Interns will have to manage their lunch on their own. 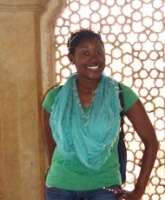 Our coordinator will assist you regarding the best places for lunch, that's near the program location. We'll ensure that you get to experience a pleasant stay. You will be picked from the Indira Gandhi International Airport, New Delhi, on the starting date and will be transferred to your accommodation. Pickup can also be arranged from any hotel where you might be staying in, if you are in Delhi from before. The timings of the pickup are from 6.30 in the morning to 10.30 at night. Meals will be provided but that actually depends on the time of your arrival. Post breakfast, participants will get an orientation about the city, the project itinerary and general information about the entire trip ahead. 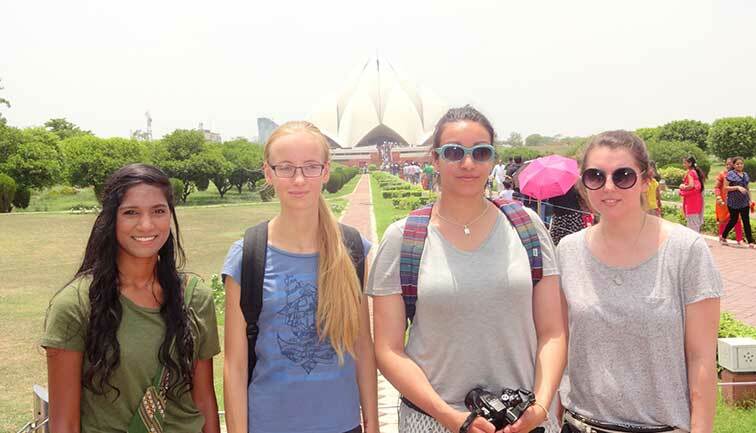 After this, they will be taken for an extensive tour of the city and visit historical monuments like Qutub Minar, India Gate, Lotus temple and Humayun's Tomb. Lunch will be provided enroute. For dinner, volunteers will get together and try to know each other through engaging conversations and ice-breaking sessions. Volunteer work begins on Day 3. Volunteers can adopt their own creativity to make the experience fun-filled and enriching for the kids. Catching hold of a few local phrases will help you during your entire stay, so try learning some from the kids. Day 6 - This will be one of the most memorable experiences for all volunteers. One of the most beautiful temples in the city, volunteers will get to visit the Akshardham Temple and witness the fascinating water show. The USP of this temple is its breathtakingly beautiful architecture. Volunteers can use the day time for shopping and exploring the city. Buy some souvenirs from the famous shopping streets of Delhi like Paharganj Market, Dilli Haat, Janpath and many more. Make sure you come back on time to board the bus for Palampur at night. Breathe in the pristine surroundings of Himalayas as you arrive at the hill town. Located in the lap of mountains, the accommodation in Palampur is absolutely cosy with a splendid view of the Himalayan ranges. The coordinators will acquaint you with the city and then take you for a tour of the local markets. All necessary information about the ATMs, shopping centers and the volunteer work will be given. Volunteer work in Palampur will begin from Day 10. The responsibilities will include working in a day care center for kids in the morning. The beautiful Himalayan surroundings will be an ideal setup to volunteer, work outdoors and enjoy with fellow volunteers. 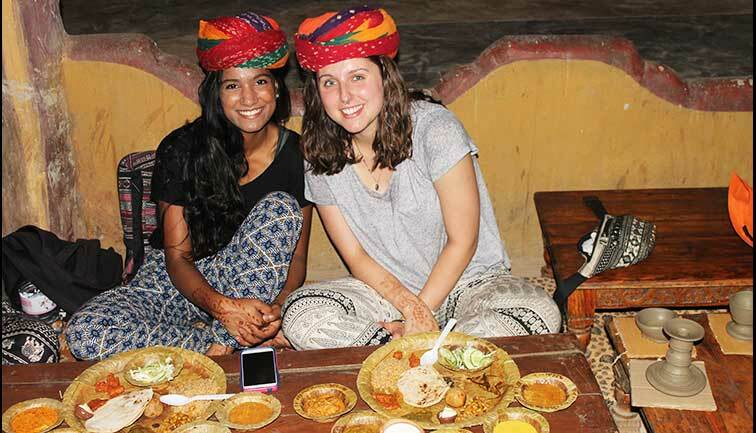 During evenings, you can play badminton, visit the local market, check out the monasteries, binge on some local food and experience countryside living in India. A complimentary yoga class during the week is also included in the trip. One of the exciting highlights of the trip is trekking in the Himalayas. Along with other volunteers, you will head towards Mcleodganj from where you will take up the 10 KM long Triund trek. Lunch and bottled water will be given before starting the trip. Camping and dinner overnight. A moderately difficult trip, the exhaustion you’ll have when climbing will be totally worthy once you get the view of the beautiful Himalayan snow clad mountains. Sunday morning, you will return to Mcleodganj after having your breakfast. Take rest during the day time and then visit the well known temple of Dalai Lama. Dinner at any of the rooftop restaurants in the city for a perfect end to your trip in the mountains. After breakfast in Mcleodganj, you will be then taken to Amritsar, to visit the Golden Temple. You will also see the Jallianwala Bagh (a grim reminder of the British colonial rule in India). A view of the illuminated Golden Temple is also on the cards during the trip. Make the most of your free time in Amritsar by tasting the local food and also you can try eating at the ‘langar’ inside the Golden Temple. This is a day of the journey as you first reach Delhi via train and then go to Agra via the Taj Expressway (fastest and smoothest highway in India). Check in at the hotel and rest for the night for an early morning visit to the Taj Mahal the next day. Well, the monument of love and one of the most beautiful wonders of the world, Taj Mahal, finally welcomes you to its majestic view. Early morning getting ready episode might tire you after all the traveling but the minute you’ll see the epitome of love, all of the toils will vanish in the wink of an eye! Post the memorable sightseeing experience at the Taj Mahal, we’ll take you to Jaipur, the royal and beautiful pink city of India. On this day, you will get to visit the amazing City Palace in Jaipur. A centuries-old fort that beautifully brings out the ancient Hindu architecture overlooks a beautiful lake - Lake Maota. After, City Palace, you explore more such heritage sites of the Pink City. 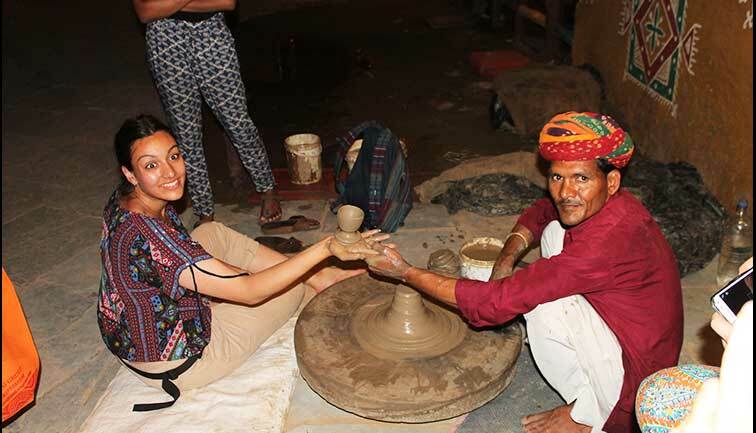 In the evening, at around 7 pm, we would take you for a cultural evening, where you can enjoy live folk music and a traditional Rajasthani dinner. After breakfast, you will visit the historic Amber Fort. 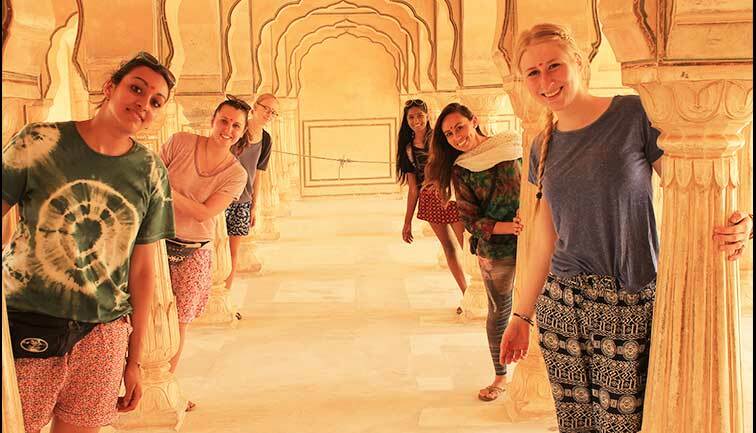 On the way to the fort there will be a photo stop at the beautiful "Hawa Mahal" (Palace of Winds). Amber fort is a symbol of the grandeur of Rajput rule in India. After visiting the fort, you will be returning to Delhi. Day 22 (Saturday) - Travel back home or Join Goa Beach Week Extension! Extra Beach Week In The Party Capital Of India, Goa. An ideal way to end your summer escapade - a complete party panorama in the most happening beach town of India. Endowed with lip smacking food and affordable drinking options, all you need to do in Goa is take a shack, sit back and relax. Make sure that you’re relaxed enough for the evening parties in Goa, for which it is especially known for! Although the tour is unguided, but all tickets, accommodation and morning meals are included in it along with sightseeing and transfers. Let’s take a look at the Goa itinerary. A great way to see the different cities of India as the train will pass through 8 Indian states! Just put your earphones on and enjoy the visual treat. Reach Goa the next morning. You’ll be picked from the station and dropped at the hotel. Check in and prepare yourself for the non stop party! An extensive sightseeing tour of North Goa and Panaji to acquaint you with the city and enjoy its exhilarating and Portuguese colonial beauty. Just enjoy the beach life, get tanned, drink the most affordable beer and let party fever engulf you. This time is all yours, and you can switch on the craziness! Depending on your returning plans, we’ll drop you to railway station or airport. It is highly recommended to book your flight back home from Mumbai. The transfers in Goa will be in a comfortable but non air-conditioned vehicle. Itinerary can be altered due to operational reasons. Breakfast is included in hotel during your stay in Goa. Note: You will be required to pay USD 225 / GBP 185 / AUD 320 / EUR 220 as an Application Deposit which is part of the program fees mentioned above, at the time of application to confirm your spot. Being able to meet such amazing kids at my volunteer placement. They were truly memorable! The chance to explore north India during the weekends with an amazing group of other volunteers. It was an excellent program. 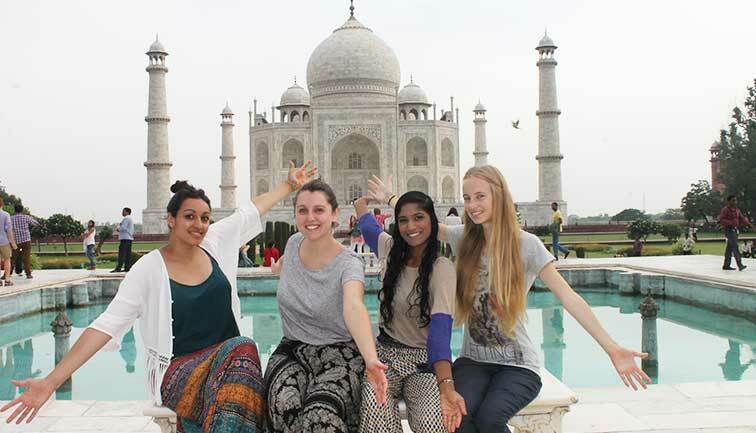 Within four weeks, you get lot of experiences, the orientation week, the placement with the children and the final travelling Golden Triangle trip. My highlight of the trip was working with the group of children and meeting other volunteers from around the world.I would recommend this program to others. The pre-departure booklet was very helpful and outlined everything I needed to know. My placement with street children kids was a wonderful experience. I enjoyed my placement and will miss the daily interaction with the kids and the staff. 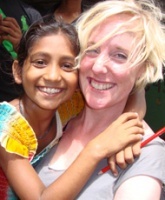 My journey in India was extremely heartwarming. It was a life-changing experience. The kids were so loving it has changed my perspective on life. The website was very informative. I had a very nice experience and was so sad to leave the children. Program coordinators were responsible and helpful. I enjoyed it was an eye-opening and life-changing experience. The accommodation was good and meals were nutritious. The people were very friendly and the kids were eager to learn new things. It was a very interesting trip, to see the life of kids in a developing country. I really enjoyed my placement. Being with the children was wonderful. All the staff has been wonderful, welcoming, helpful. The accommodation was good. food was nice and healthy. Placement was amazing and the weekend trips were very enjoyable. I enjoyed my accommodation, the staff was helpful from the start to end. It was a well-planned program and we were able to experience the lives of less fortunate. The staff, food, and accommodation were great during the trip. The coordinators were very comforting. Helping kids at the street project was very rewarding. The elephant village was also great fun to see. The service and support in Delhi were amazing and set a high standard. 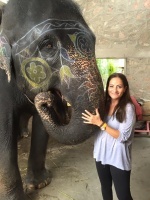 Visiting the Taj Mahal and working with the Elephants are the highlights of my project. I enjoyed it very much. The kids were keen and very cute. It is a worthwhile organization. I am grateful to the organization and the staff - they do good work!! 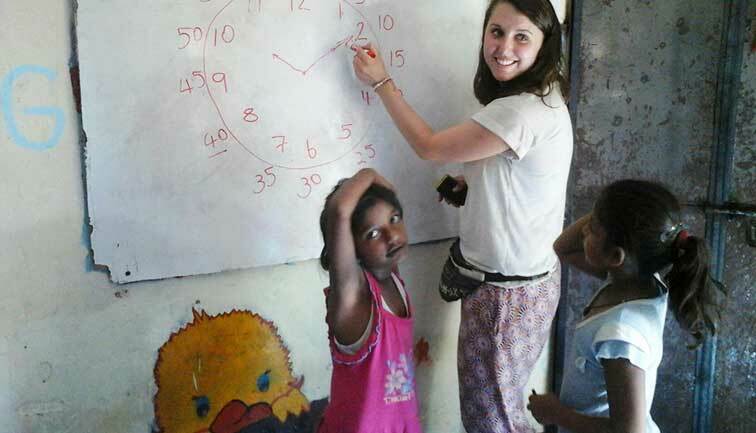 People from which countries can join the volunteer programs offered by Volunteering India? We welcome people from any part of the world to join our programs irrespective of which part of the world volunteers belong from outside India. Majority of our volunteers are from USA, UK, Europe and Australia. Volunteers must be 17 year or older at the time of joining the project. Medical Program volunteers must be at least 18 at the time of joining. 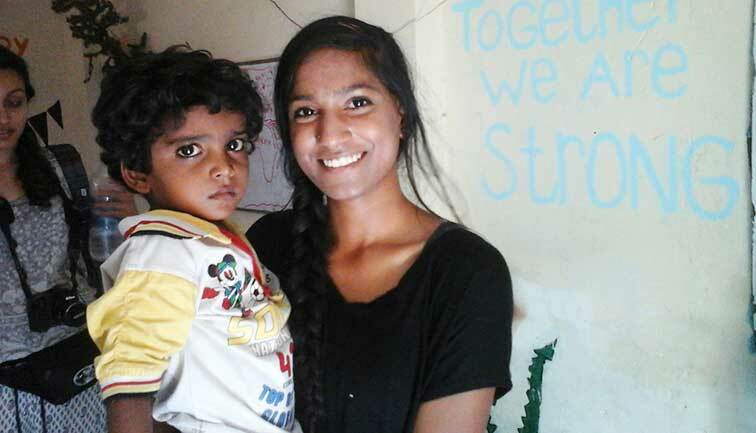 16 year old volunteers can participate in Childcare projects with a Letter of Consent from their parents. Need to have an open mind and flexible attitude for working in a new and different environment. 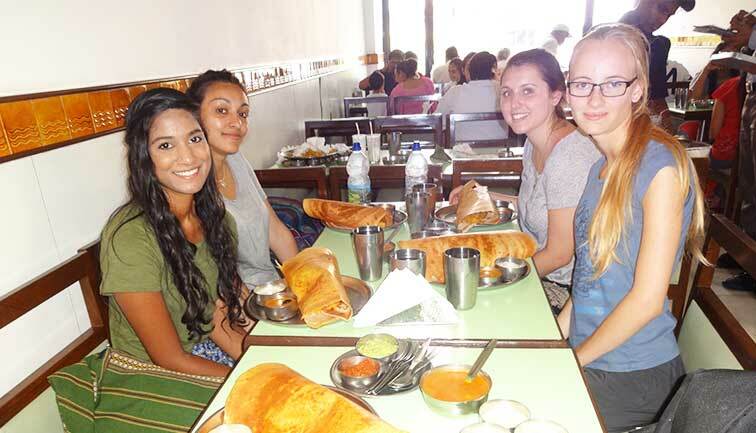 India is a country of different cultures and traditions, though it is modernized, the cultural sensitivities need to be kept in mind before volunteering in India. The volunteers should bring energy and enthusiasm to make a difference. Will I get an airport pickup facility? Volunteering India representative would be there to receive you at the airport, holding placards, displaying your name. You’ll be picked up from the airport and taken by a car to your accommodation. Volunteers need to send us their arrival information at least 10 days in advance so that we can facilitate your airport pickup. 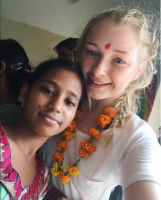 Does Volunteering India helps with Visa? 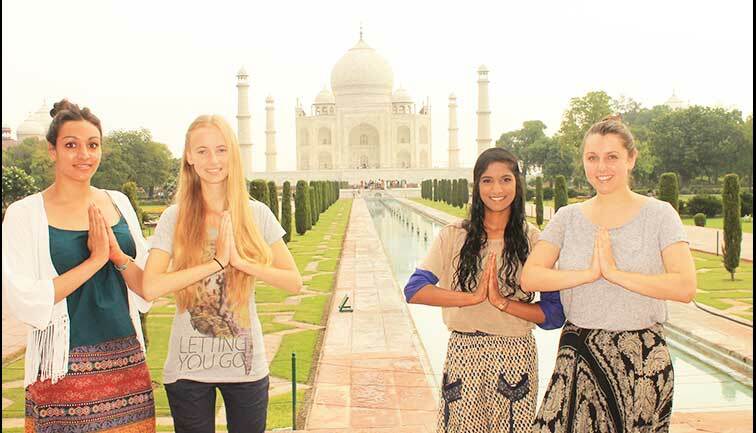 India is a country of diverse cultures and practices. and Delhi being the capital city is home to varied ethnicities. 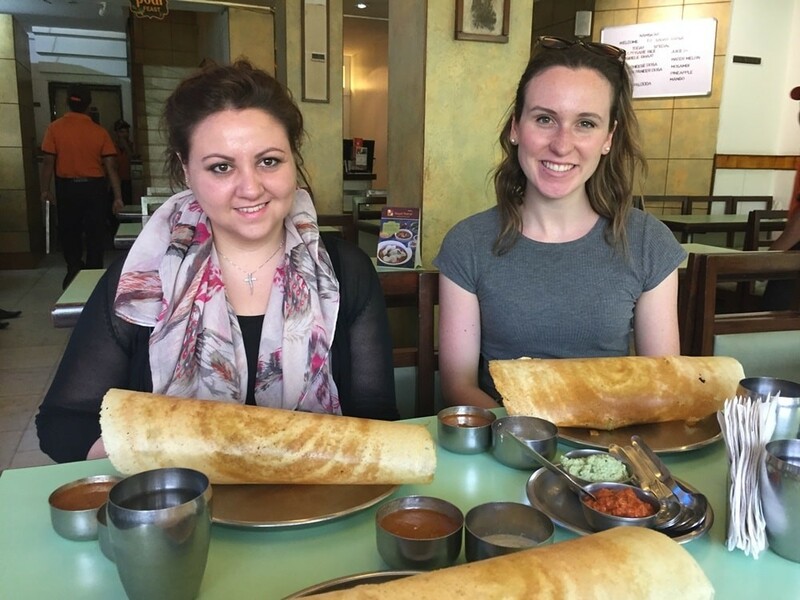 Like in any new foreign country, participants are advised to follow the guidelines specified by the project coordinator to enjoy their Indian experience fully. The program coordinators are always ready to help and give helpful safety tips. During the first day of the orientation, you will be given safety guidelines and will be informed about the do's and dont's. Yes, for all participants, it is mandatory to have a valid travel medical insurance for their trip. 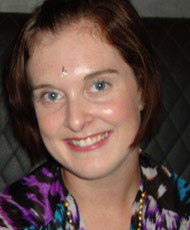 Volunteers have the option to purchase Travel and Medical Insurance at a nominal extra cost from Volunteering India. To provide the best option to our participants, we offer comprehensive insurance coverage in collaboration with a leading insurance provider. You will be told about the directions to the project from your accommodation as well as the best and the most affordable mode of transport you can use. Volunteers use a variety of modes of transport to commute to different locations in Delhi. Major modes of transport are Delhi Metro and auto rickshaw (tuk tuk). I want to know more about accommodation and food arrangements? Volunteers work from Monday - Friday and have their weekends free for sightseeing. You can utilize this time to visit local markets of Old Delhi, Janpath or simply visit the Central Park (Garden) and Connaught Place. During the weekend, you have the option to take a short trip to Jaipur and Agra, and the Golden Triangle tour. Strategic placement of Delhi also allows you to take quick weekend trips to Palampur in Himachal Pradesh, Chandigarh in Punjab as well as Amritsar. There is a lot to do and explore, and the local Delhi office team would happily assist you in making travel plans and arrangements for short trips. Depending on the project, elected volunteers will work during the week from Monday- Friday. You will have weekend off so you can travel on weekends. However, volunteers need to be flexible, open minded and understand that work requirements can change as well on certain occasions. To know about the necessary items that you should pack before setting out for India, Click Here. 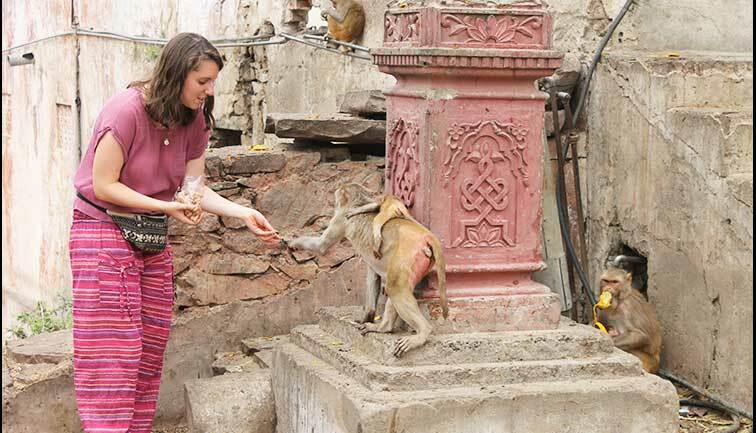 To know more about the things to do in Delhi while volunteering, Click Here.